Pet travel is an intricate process with many elements that must be coordinated in a timely fashion to ensure a safe and smooth relocation for your pet. This video helps provide an overview of what you can expect with pet travel and as a useful guide in the overall procedure. 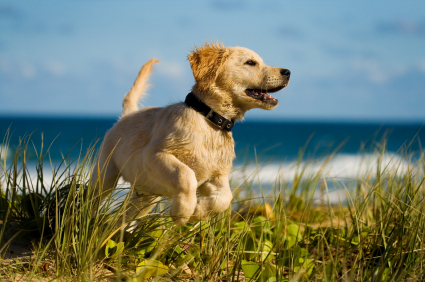 Pet travel varies compared to human travel and must meet federal guidelines, have proper vaccinations and documentation. 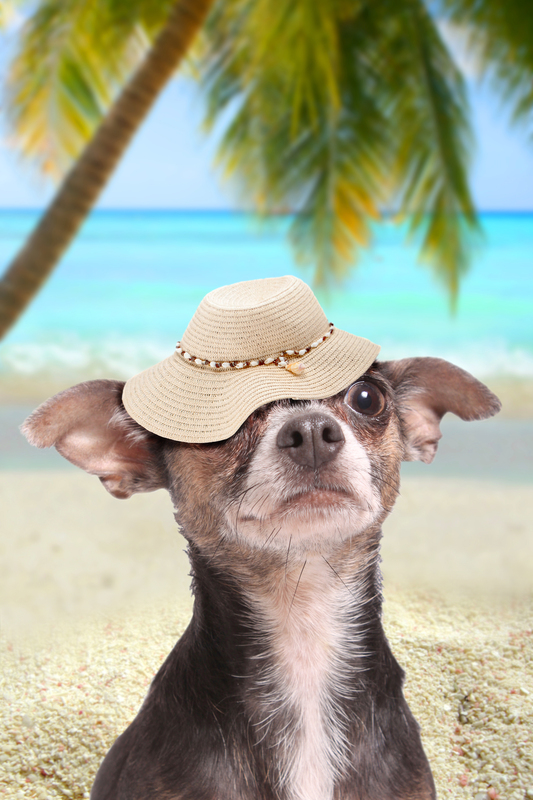 A pet’s airline ticket or cargo ticket is paid upon check-in time. Often the cargo area is in a separate building from the regular airport. Your pet will also be checked in a few hours before departure. A pet is not allowed to travel on all aircraft as some aircraft’s cargo areas cannot accommodate live animals. Cost is usually based on the size/weight of the pet in its crate. In general, a pet flight cannot have more than one connection. 1. Unaccompanied – your pet travels in the cargo area of the plane. The cargo area is a temperature controlled environment within 10 degrees of cabin temperature and is a pressurized area where pets are with sufficient oxygen. 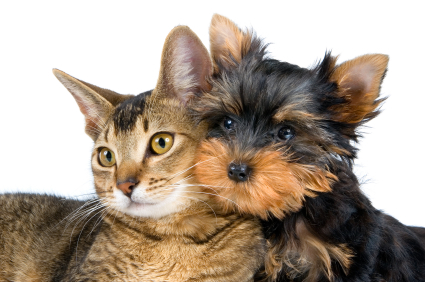 Pets are grouped together with like species and separated from luggage and other cargo items. 2. Ticketed Pet – your pet travels on the same flight as you but still travels in the cargo area. 3. In the Cabin– if your pet and its carrier meet the stringent airline requirements for under the seat travel your pet can be with you in the passenger cabin. Your pet must remain in a properly fitted, airline approved (soft or hard pet carrier) at all times during transit. This option is available for a limited number of pets per flight.